Atlantic City, New Jersey is one of the most exciting cities on the eastern seaboard. There is plenty to do in Atlantic City including great restaurants, shows, and casinos. The nightlife in Atlantic City is so exciting that people come from all over, even from New York City, to have a good time. 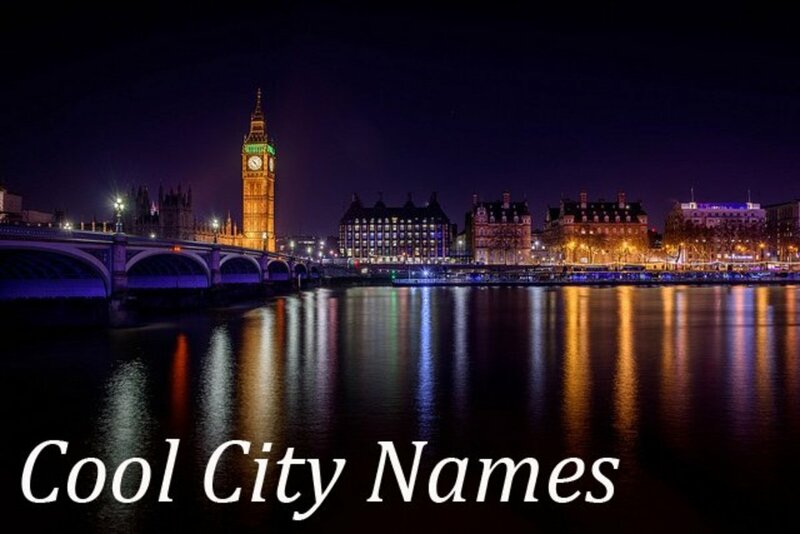 Some of the best attractions and top things to do in Atlantic City include absecon lighthouse, boardwalk, steel pier, and ripleys believe it or not museum. .
1. 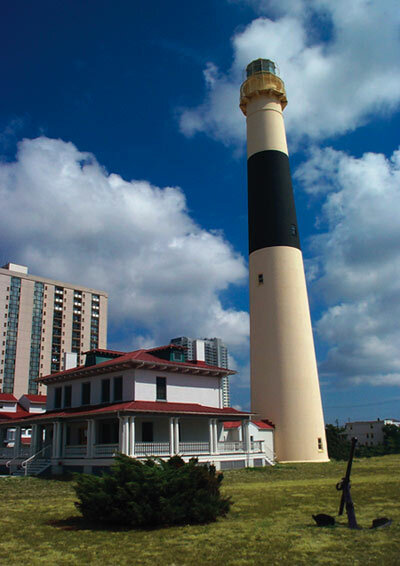 Absecon lighthouse: Absecon lighthouse is opened in 1857 and is the tallest lighthouse in Atlantic City, New Jersey. 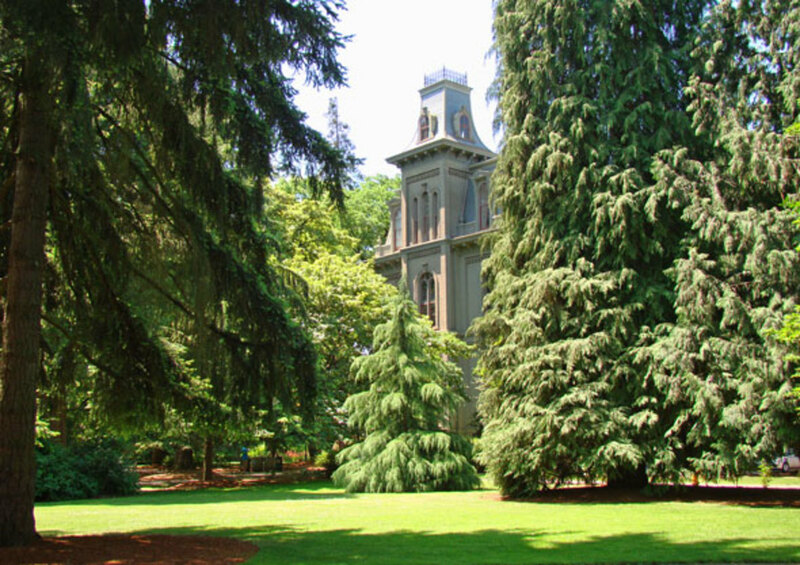 The lighthouse is made of granite blocks, brick and iron. It is the only New Jersey lighthouse to keep its first order fresnel lens making it visible from 19 miles out to sea. 2. Steel pier amusement park: Steel pier is located across from the taj mahal on the boardwalk at virginia Avenue in Atlantic City, NJ. Steel pier has 24 rides, games and prize wheels. The amusement park has a giant slide, a kiddy coaster, a rock-climbing wall, bumper cars, dragon jets, mini rocket and a soft play area for the little ones. 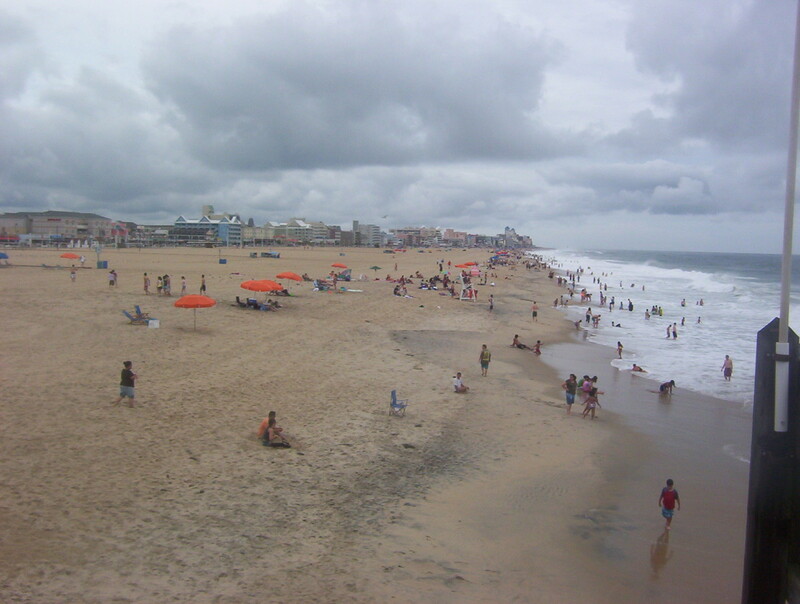 This famous amusement park by the sea is one of America's landmarks. 3. 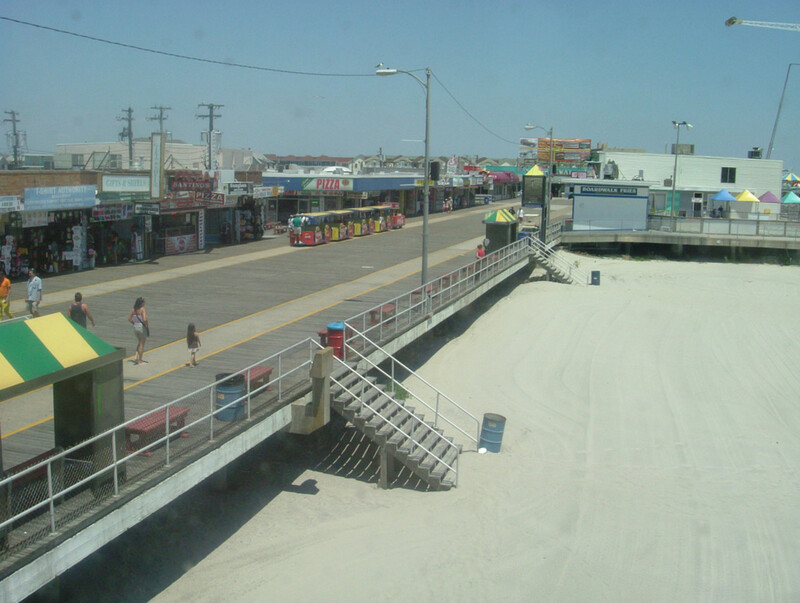 Board walk: The Boardwalk is the most famous and popular attraction in Atlantic City. The 4.5 mile boardwalk is lined with 12 casinos, hotels, restaurants and shops. You can walk, bike, or ride in a legendary rolling chair to explore the attractions of the boardwalk. 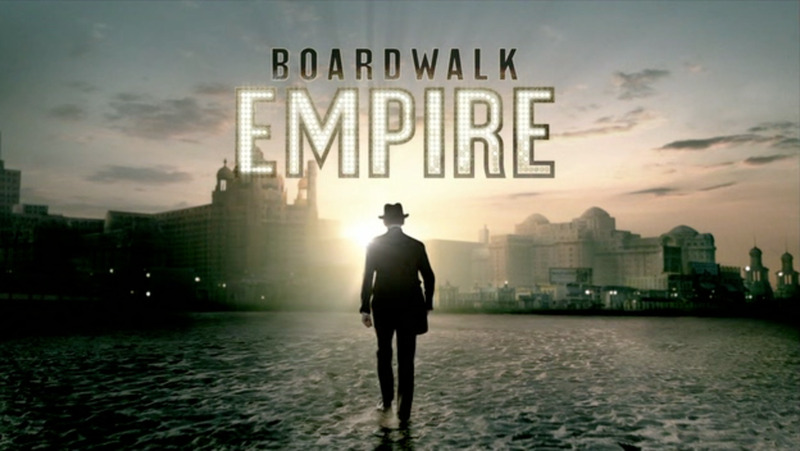 Boardwalk is one of the popular attraction in Atlantic City. 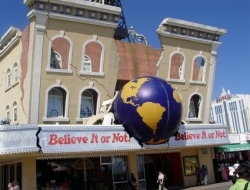 4.Ripleys believe it or not museum: Atlantic City's ripley's believe it or not museum is located on the boardwalk at new york avenue and is open year-round. 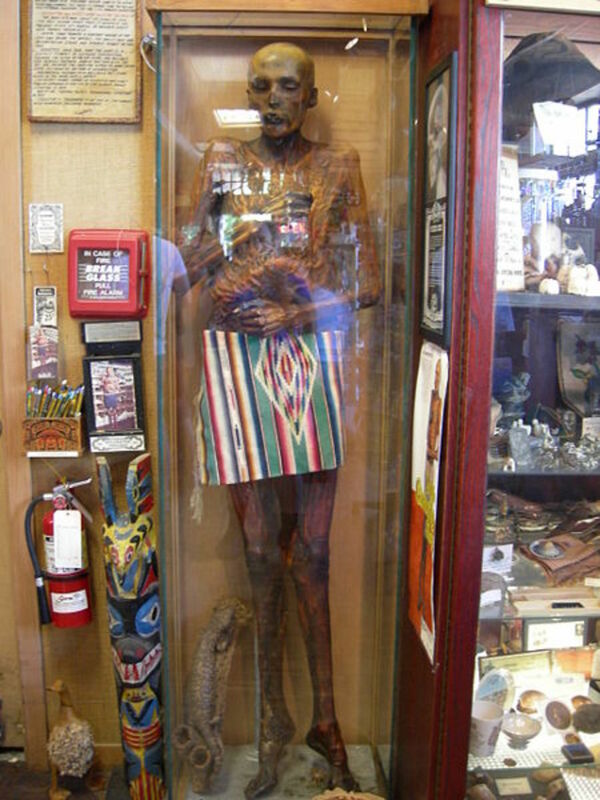 You can see amazing exhibits, including the Jersey devil skeleton, world's tallest man, a real shrunken head, rare dinosaur fossils and roulette table made of jelly beans. 5. Ocean life center: Ocean life center is located in Atlantic City’s historic gardners basin at the new hampshire avenue and the bay. Aquarium houses 29, 800 gallons of live exhibits with a total number of more than 100 varieties of fish including sea bass, sand tiger sharks, northern stingray, bluefish, and kingfish. 6. Lucy the elephant: Lucy the elephant is an enormous building built in the shape of a giant elephant. View artifacts from margate and the southern New Jersey area as you walk through this restored historical landmark. 7. Atlantic city county park: This 1,672-acre park has playgrounds, picnic areas, fishing, camping, bike trails, and year-round hiking. 8. Watershow: There is a water show at the end of the pier shops, with dazzling illuminated water effects. 9. 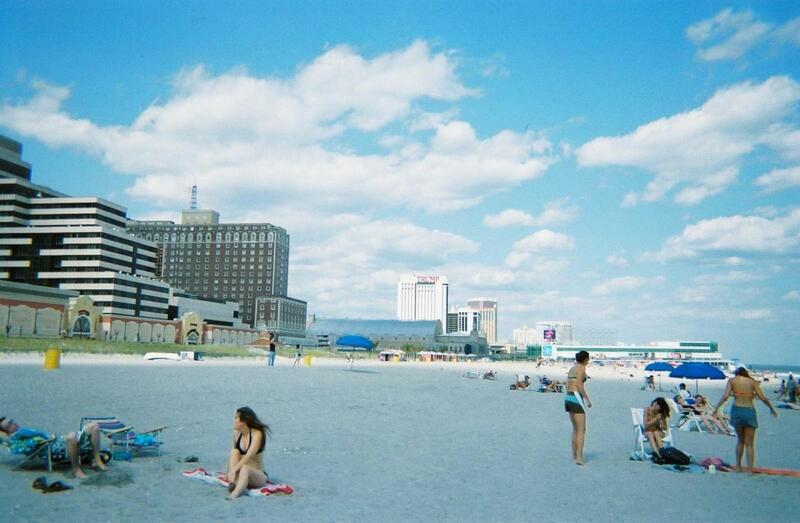 Atlantic City beaches: This natural beauty is something many people forget about when they think about Atlantic City. The beach has plenty of picnic tables, and grills. You can go for a walk or relax on the beach. 10. Shopping: You can spend one day at ocean one. It is a outdoor walking mall.